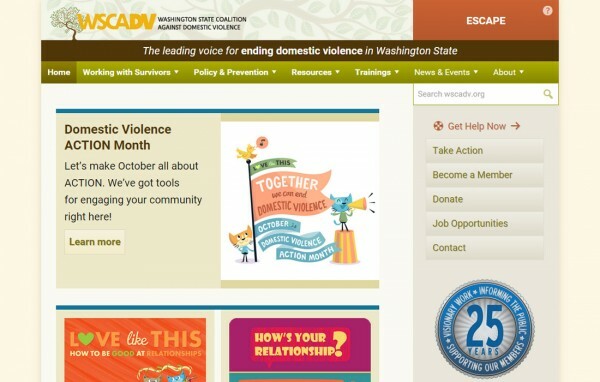 The Washington State Coalition Against Domestic Violence (WSCADV) was ready for a new website that staff could easily manage and would help visitors easily navigate the vast amount of important information on their site. This successful project began with a discreet planning phase to analyze existing content and organization needs before deciding on the most appropriate site content structure and features. Once a full scope for the site was completed, a design “refresh” gave the site a more modern look while not altering many of the branding elements of the old site. Multiple staff members have access to the site and can add and edit content. The site is responsive, working equally well on desktops, tablets, and phones. The new design incorporates usability best practices, making it easier to use for all visitors. 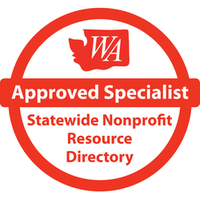 An overhauled site structure and content-type specific features such as a News stream, Events calendar, Resource Library, and “Project Portal” mean that the large amount of valuable information on WSCADV.org is much easier to find and use. The old home page was cluttered and hard to manage. The new home page gives an overview of the organization and new news items. A key feature of the project, this new site looks good and work on any size screen. 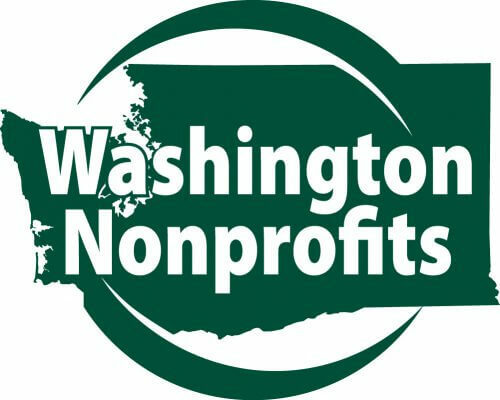 To handle the complex internal structure of the organization, WSCADV.org features “project portals” that summarize the most recent News, Events, and Resources related to a specific project. The old website’s resource library was simply a long list of links and hard to scan. The new resource library includes powerful “faceted navigation” to help users find the resources they need most. The layout of Resources is also Google-like and easy to scan.